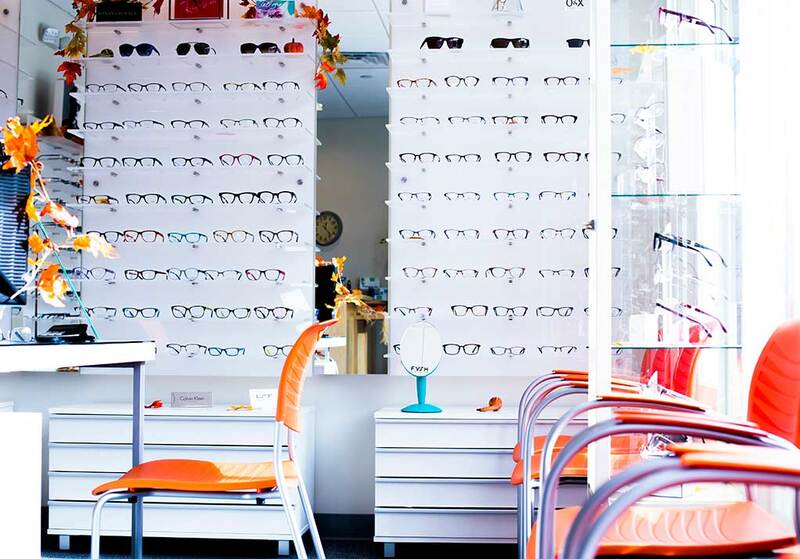 Eye Exams, Contact Lenses and Designer Eyewear in Roslindale, MA. Schedule your eye exam with Dr. Cari Cannon today. Call 617-323-0200 or schedule an appointment online. Look and see your best! We have a wide range of designer eyeglasses and sunglasses to choose from. Dr. Cannon has sat on the MSO Executive Board as Chairperson for the City of Boston since 2009 and is an active AOA member. More than 90% of our patients recommend us. See why people are choosing Cannon Eyecare. Browse through our most commonly asked questions. Don’t see what you’re looking for? Call us at 617-323-0200, we’re here to help. Our 3D Optomap camera enables us to give you an incredibly thorough eye/health evaluation. Ortho-keratology is a safe, effective way to see better without wearing glasses or contact lenses during the day. Dr. Cari Cannon is an Ortho-K specialist—contact us today to see if Ortho-K lenses are right for you. Optometrist Dr. Cari Cannon graduated from the New England College of Optometry in Boston, Massachusetts in 2004 and has been an active member of the American Optometric Association (AOA) and Massachusetts Society of Optometry (MSO) since 2000. She has sat on the MSO Executive Board as Chairperson for the City of Boston since 2009. Dr. Cannon became a member of Vision Source in 2005, a premier group of private Optometrists across the United States and Canada.